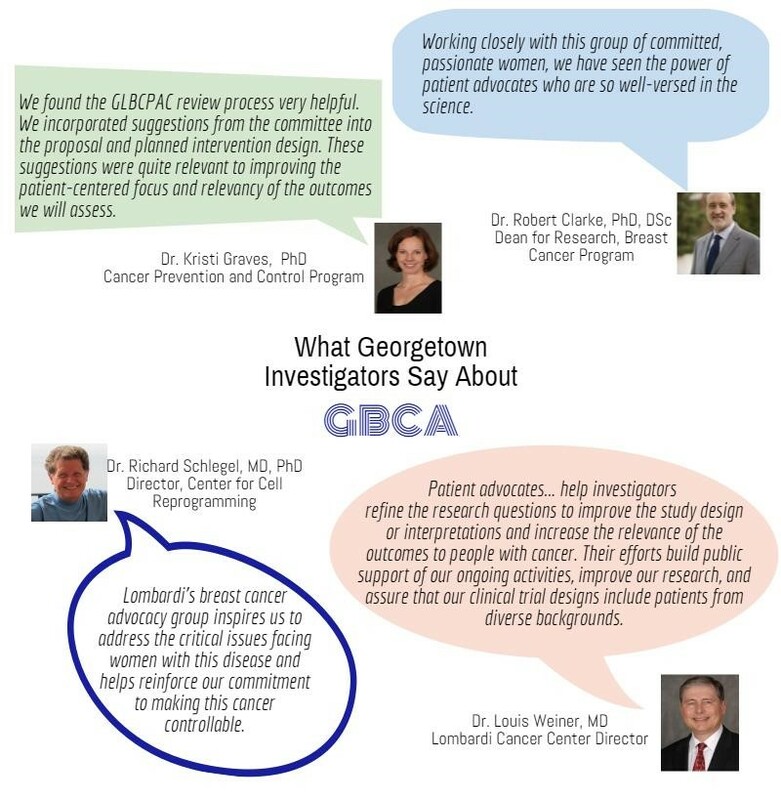 At Georgetown Lombardi, Breast Cancer Advocates Take Their Place at the Research Bench, Georgetown University Medical Center. April 20, 2015. 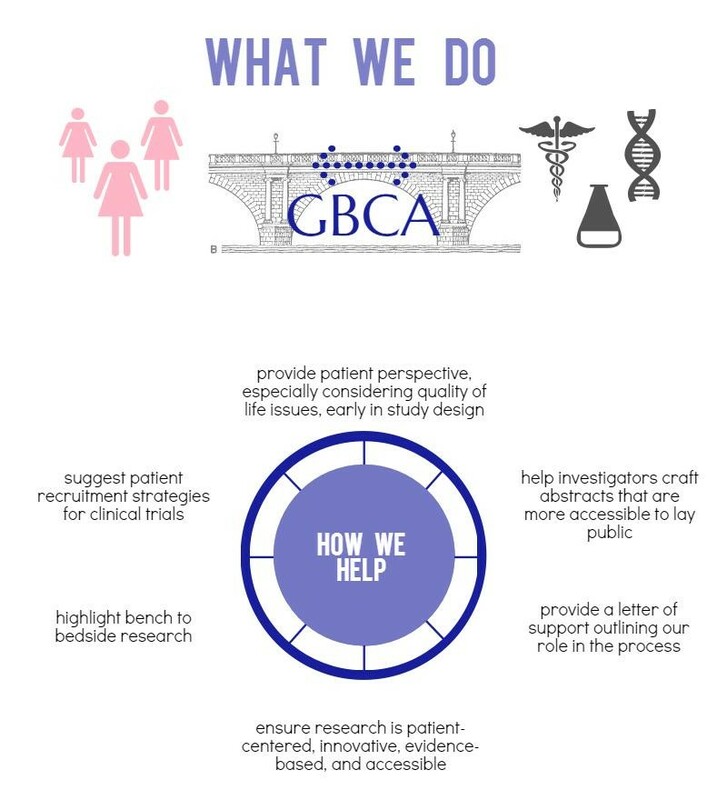 Breast Cancer Advocacy Group Bridges Gap Between Science and Patients, Sarah Kana, Georgetown University Medical Center News, March 6, 2013.